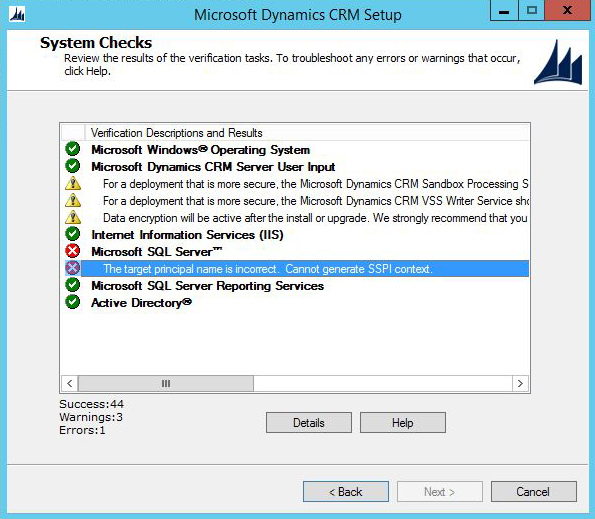 In this new tutorial I will show you how to perform a silent installation for Dynamics CRM 2015. 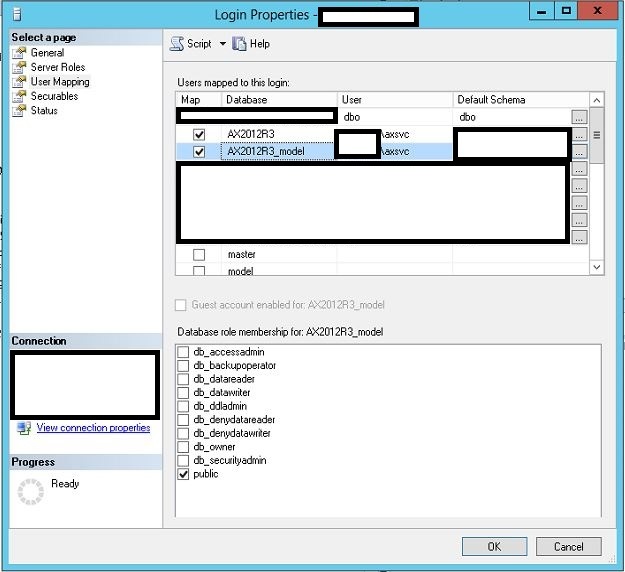 You can use this procedure to quickly deploy Test/Dev and also production enviroments using a pre-configured XML template.Installing CRM with an XML file provides you some features you don’t have in the regular GUI installation such as chosing the names for the Security Groups used by Dynamics CRM. 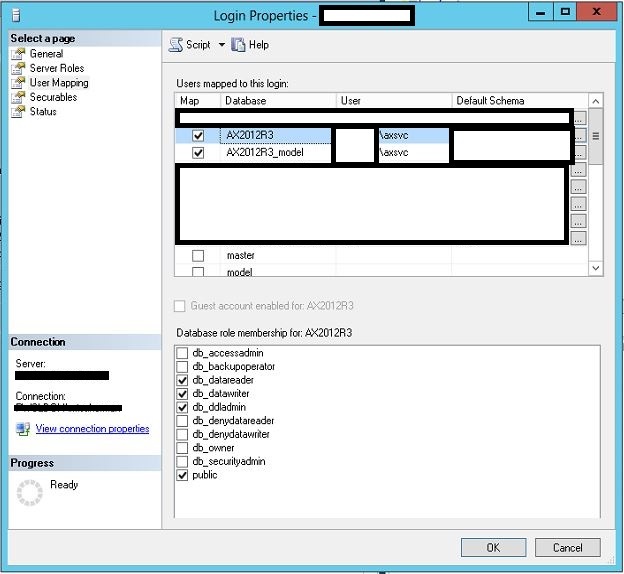 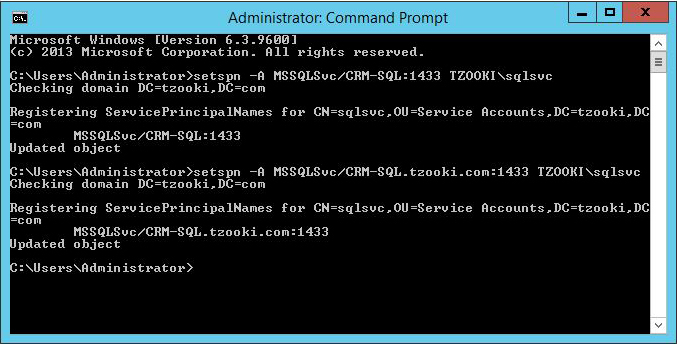 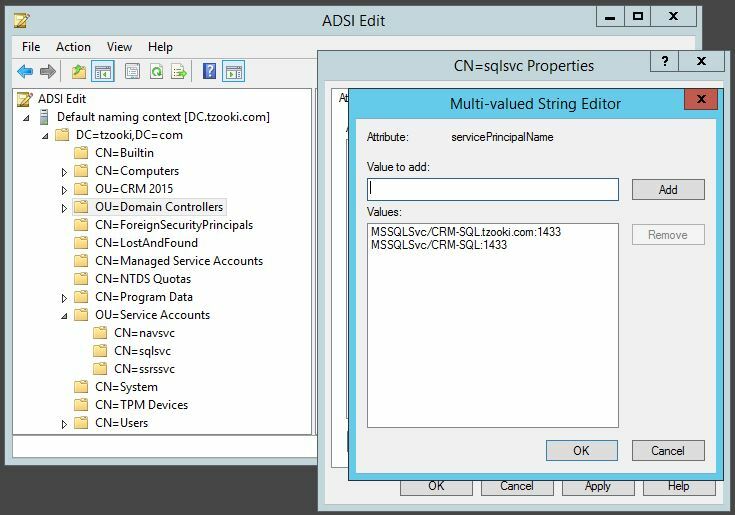 This entry was posted in Dynamics CRM and tagged CMD, command line, CRM 2015 quiet install, CRM 2015 silent install, Dynamcis CRM 2015, guide, installation, Quiet, security groups, setup, Silent, tutorial, unattended, unattended installation, XML on April 21, 2015 by tzooki.